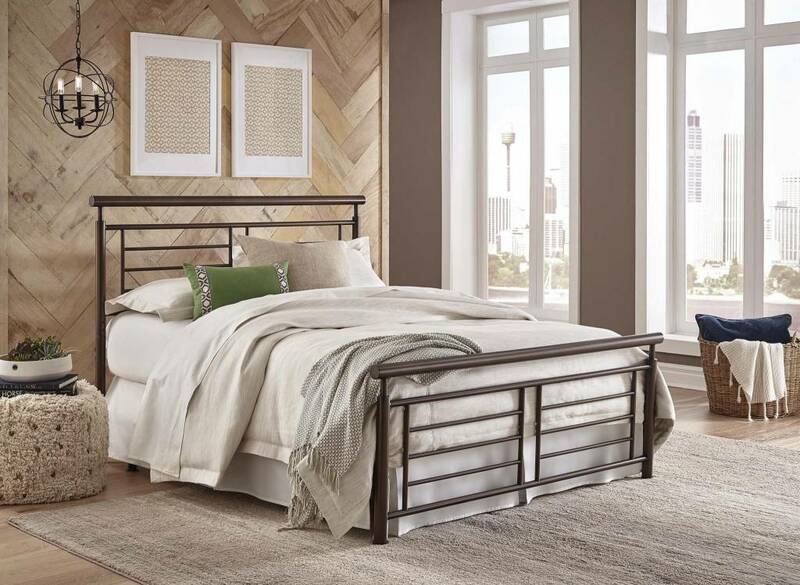 Copper, geometric metal grills accented by round top rails are the perfect addition to your contemporary-style room. 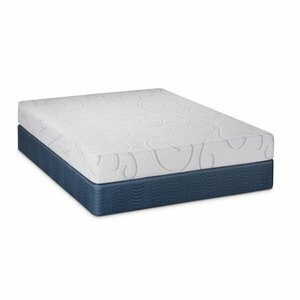 The Southport bed presents a clean, crisp, tailored look. The simple lines, slim silhouette, and neutral finishes make a remarkable focal point for your bedroom – a beautiful piece of modern art. 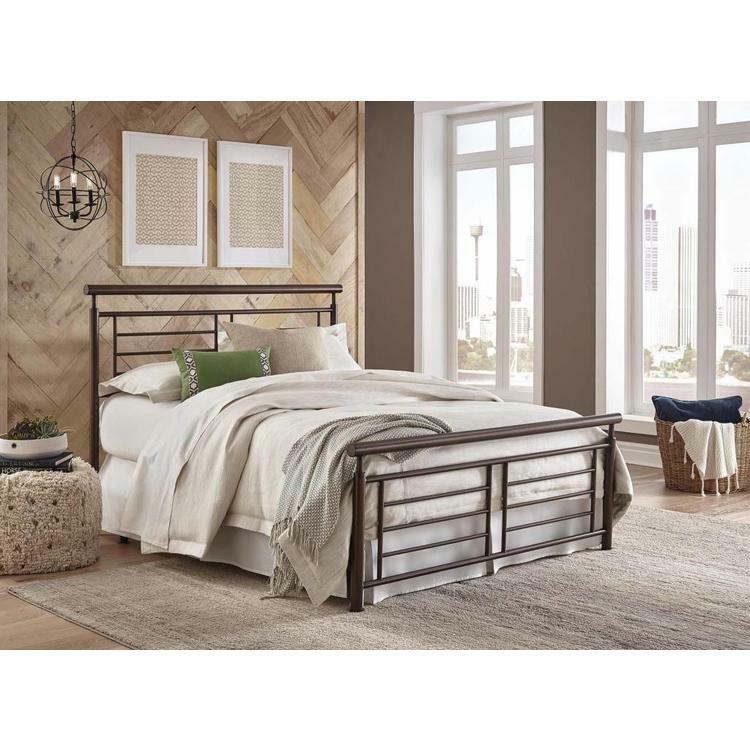 Geometric design and Copper Penny finish in the headboard and footboard grills make this piece look artistic and modern. 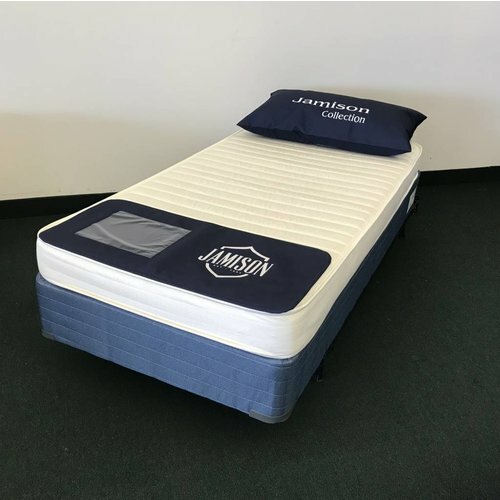 Steel construction ensures you can enjoy this bed for years to come.